Program #21002: Not all buyers will qualify. 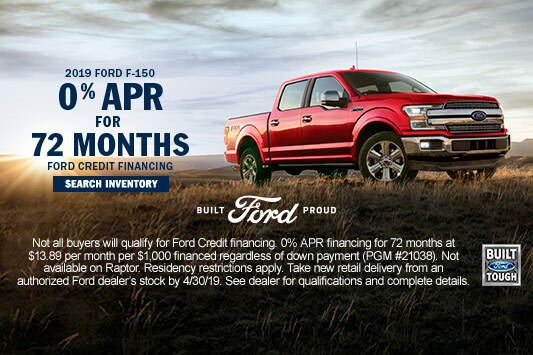 Ford Credit limited-term APR financing. Take new retail delivery from dealer stock by 07/01/2019. Not all Edge SE models may qualify. See dealer for qualifications and complete details. 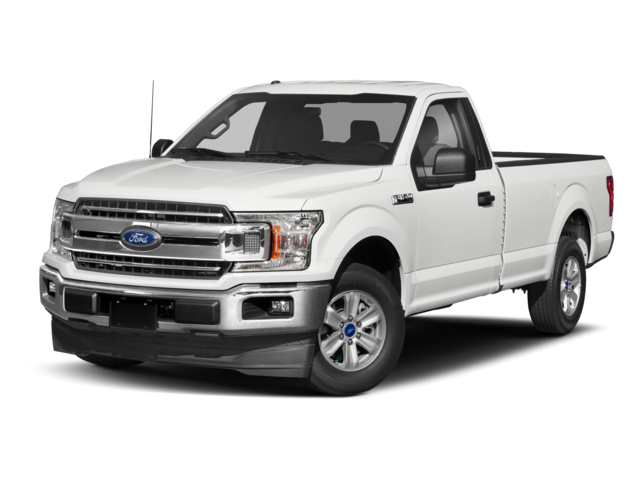 Collier Ford in Wetumpka, Alabama offers the full lineup of Ford trucks, cars, SUVs and vans, including the EcoSport, Edge, Escape, Expedition, Explorer, F-150, Fiesta, Flex, Fusion, Mustang, Ranger, Super Duty, Transit Connect and Transit Passenger Wagon. Visit our Ford dealership near Montgomery, AL for car lease specials, financing incentives, cash back deals. See our car dealership opening hours now for sales and service. Visit our nearby dealership today to find special offers on new and used cars. Browse our selection of used cars in Wetumpka, AL including certified used Ford trucks, SUVs and cars for sale near Montgomery. Ford dealer specials include a variety of pre-owned Ford vehicles at our new and used car dealership with cheap prices available. Our Ford service mechanics work on all types of vehicles at our certified Ford Service Center in Wetumpka, AL. We offer a full range of auto service, repair and maintenance including Oil Change, Tires, Brakes, battery, engine and transmission service. Order genuine Ford Parts and accessories online or visit our Ford dealership near you. Collier Ford financing staff can help you lease or buy a new car in Wetumpka. Ford dealer specials include cash rebates, incentives and Ford lease specials near Montgomery, AL. We consider all credit types, including bad credit auto financing. 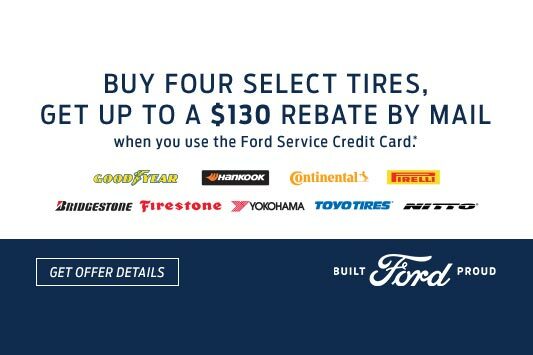 Our nearby car dealership can help you buy a Ford, even with bad credit or no credit. We are conveniently located in Wetumpka, AL and proudly serve Alabama including: Montgomery, Millbrook, Elmore, the River Region, Tallassee, Prattville, Holtville, Auburn, Alexander City, Tuskegee, Coosada, Blue Ridge and surrounding Elmore County communities.